Published on July 9, 2011 by Wade Shepard Follow me on Twitter here. Travel photo of the day, July 9, 2011- Icelandic horse near Stykkisholmer. These Icelandic horses were brought to the country from Scandinavia and became their own breed. 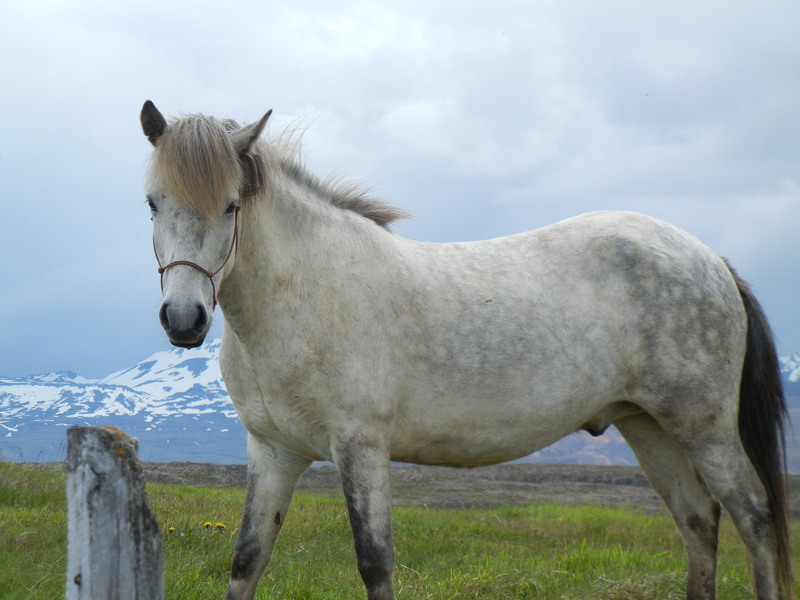 Iceland is very strict about keeping the breed pure, and other types of horses are not allowed in the country, and Icelandic horses that are taken out of the Iceland cannot be returned.